Iron Man recently waged Civil War onscreen, but it’s one of his solo battles that remains the crux of a copyright infringement lawsuit. Two years after Ben Lai and Ray Lai filed suit against Marvel over unfair use of their costume designs, a judge has dismissed most of their claims, Deadline reports. But some promotional material from the Iron Man franchise still offers them a glimmer of hope. A little backstory: in April 2015, the Lais resorted to suing for copyright infringement after Marvel ignored their cease-and-desist letter. The Horizon Comics team argued that Tony Stark’s armor took on a much more mechanized look when he hit the big screen in 2008, a redesign they believe was borrowed from their work on Radix. Their complaint notes the media furor surrounding MIT’s unattributed use of their work in 2002, for which the university later apologized. The Lais also say that when they went to work for Marvel later that same year, they would regularly share their Radix work with their fellow employees. Basically, they feel Marvel had ample opportunity to take inspiration, as it were, from their work. But in his March 27, 2017 opinion, U.S. District Judge J. Paul Oetken wrote that there were enough “dissimilarities” between the Radix armor and Tony’s cinematic suit to dismiss most of their claims. 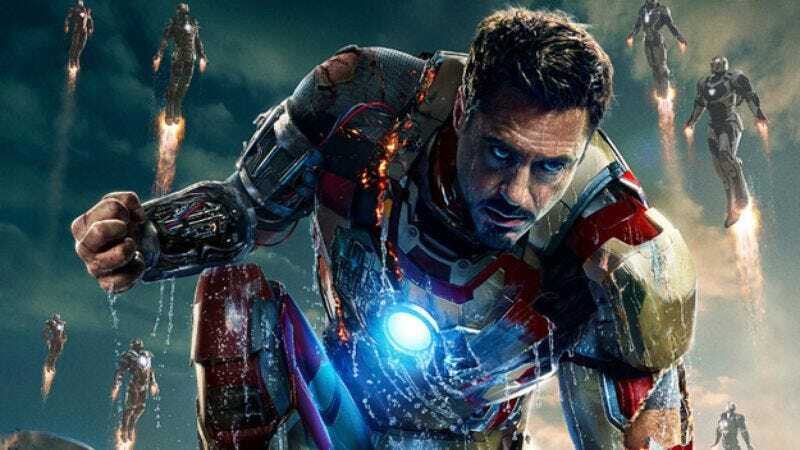 The judge found the suits “differ in significant respects,” so now the only part of the case that hasn’t been waved off concerns the Iron Man 3 poster that sees the Avenger with one knee to the ground, and one first still curled. There’s enough of a resemblance between the artwork there and one of the Lais’ Radix covers to keep the suit alive—for now. As of this writing, neither party had commented on the judge’s opinion.